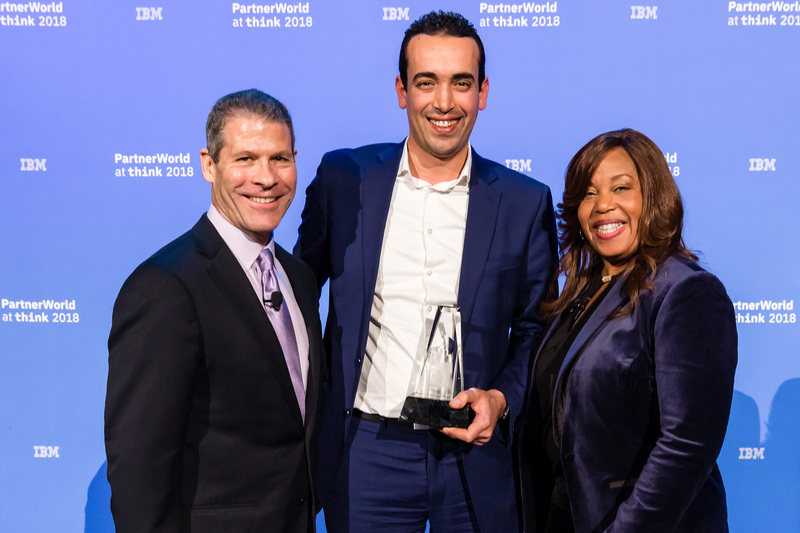 Las Vegas 20/03/2018 -PowerM selected as a Finalist in 2018 IBM Beacon Award in the Outstanding Storage Systems Solution category. PowerM has been selected by IBM as a runner-up (award finalist). PowerM nomination was among the best of hundreds received and sets the standard for business excellence and client success.. 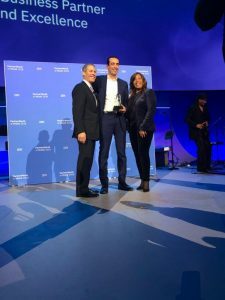 The Beacon Awards, an integral part of IBM’s Business Partner program, recognize select business partners who deliver exceptional IBM-based solutions that drive business value and transform the way clients and industries do business in the cognitive era. 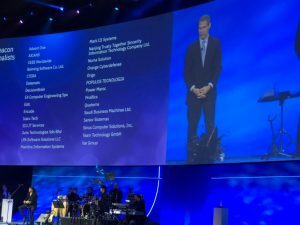 This year’s awards honor achievement across 19 solution areas including analytics, collaboration, cloud, commerce, cognitive, the Internet of Things, security, systems and Watson. Winners and Finalist were selected by a panel of IBM executives, industry analysts, and media members.